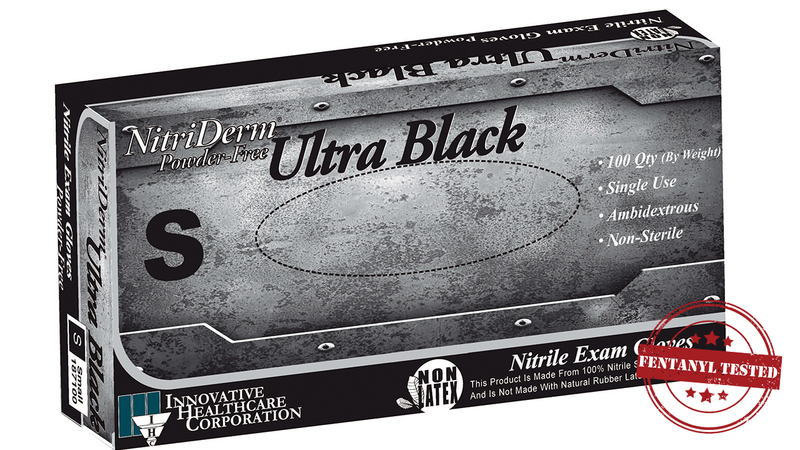 Characteristics: This popular black color masks a variety of stains and is a true medical grade exam glove. 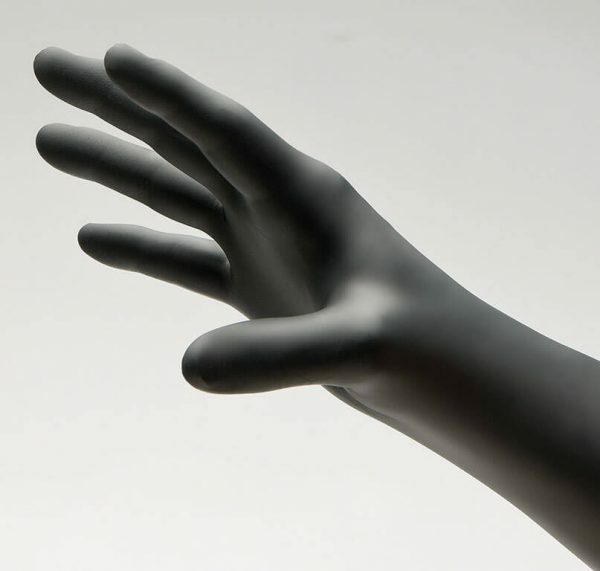 Engineered with a medium modulus and high tensile strength, this glove is first choice for a wide range of end users including law enforcement and corrections. Textured for excellent grip. Black color. This product was fentanyl tested.